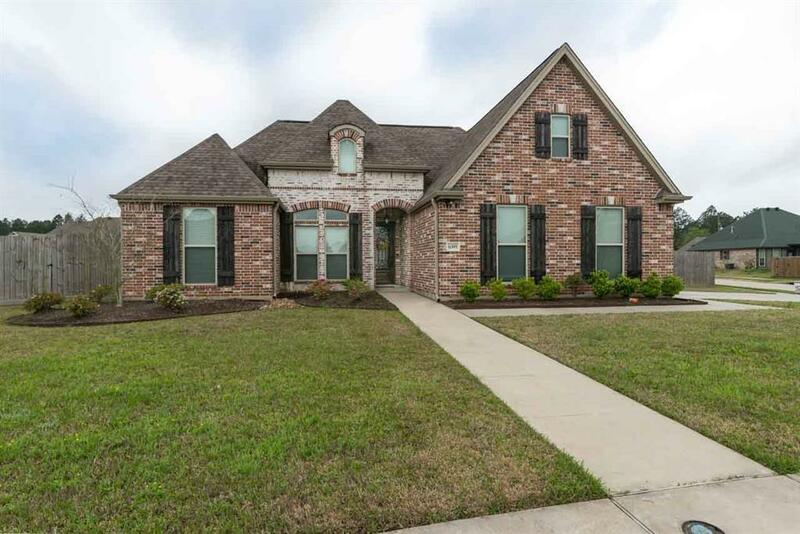 6395 Kerrville Lane, Lumberton, TX 77657 (MLS #10193510) :: TEXdot Realtors, Inc.
Beautiful French country home on corner lot. 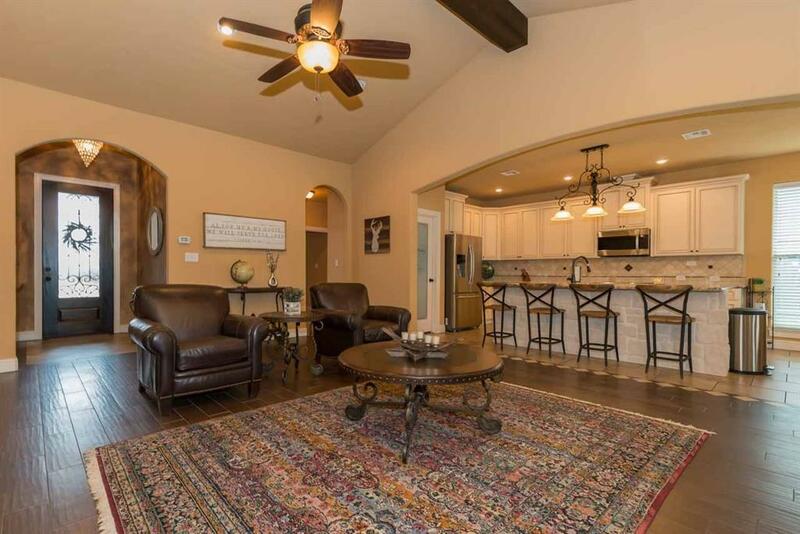 Open floor plan, cathedral ceilings, cedar beams, stone fireplace. Open kitchen, granite counters, stainless appliances. Over-sized garage & lot with double gate access to backyard. Large storage building. Large master suite & bathroom. Call for appointment. 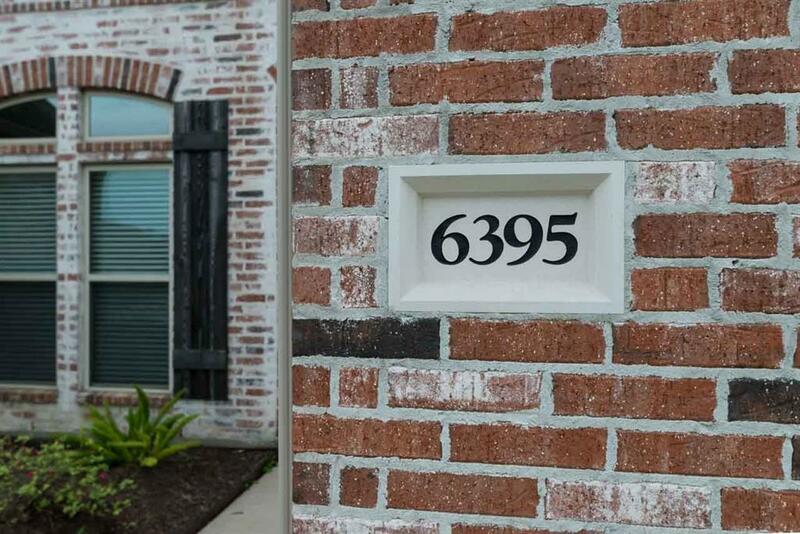 Listing courtesy of Coldwell Banker Southern Homes.